Buhler Girls Bowling Wins State! 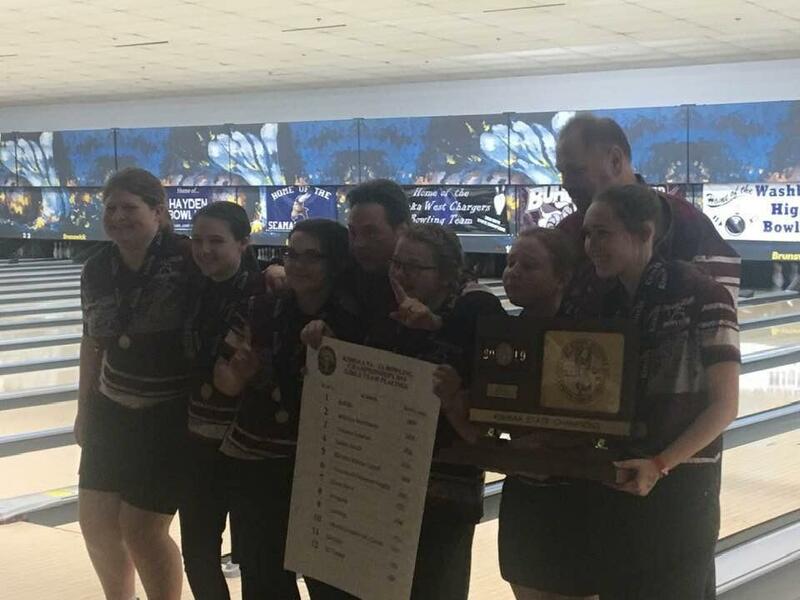 The Buhler Girls Bowling Team placed 1st in 1A-5A State Bowling today, February 28 in Wichita! Click here to learn more and see individual placements.